Along with the iPhone 8, Apple has also launched the iPhone 8 and iPhone 8 Plus. The two new smartphones are a new iteration of the previous year’s iPhone 7 and iPhone 7 Plus with upgraded cameras. Apple has improved the display on the iPhone 8 lineup, adding the same True Tone technology it has on the 10.5-inch iPad Pro to automatically adjust the screen based on the ambient light in the room to offer more accurate colors. Both the smartphones retain thick bezels around the display but, have a glass back and front. Among the internal upgrades, the iPhone 7S and iPhone 7S Plus also feature wireless charging this time, just like the iPhone 8. Apple is touting the iPhone 8 as the first smartphone designed for AR, with cameras calibrated for AR, along with a new gyroscope and accelerometer for better motion tracking. The Apple iPhone 8 has a 4.7 inch 1334 x 750 px True Tone display and the iPhone 8 Plus has a 5.5 inch 1920 x 1080 px True Tone Display. Under the hood, the iPhone 8 and iPhone 8 Plus have the A11 Bionic chipset with a hexacore processor and the new Apple GPU. It’s a six-core chip with two performance cores that are 25 percent faster than the A10, and four performance cores that the company says are 70 percent faster than the old model. There’s also a new Apple-designed GPU that’s 30 percent faster, with the same performance as the A10 at half the power. 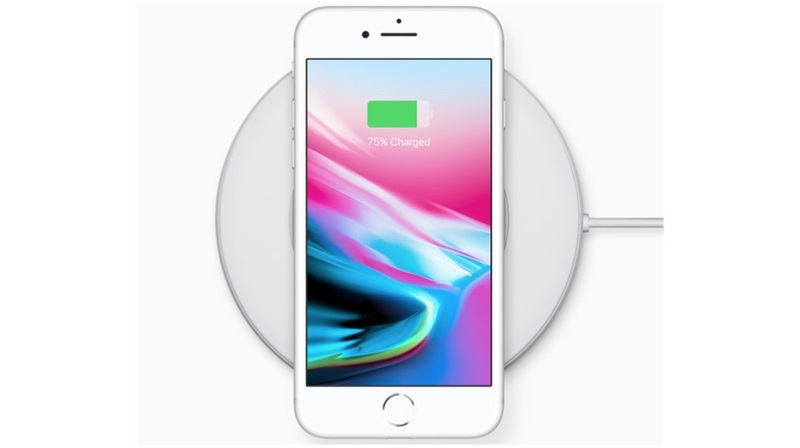 Apple claims that the batteries on the iPhone 8 and iPhone 8 Plus are identical to the iPhone 7 and iPhone 7 Plus respectively. 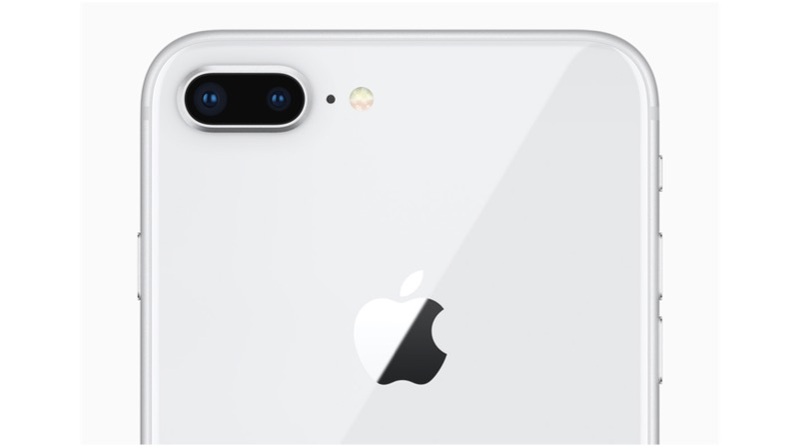 On the camera front, there’s a 12-megapixel sensor on the iPhone 8 that is larger, faster and has optical image stabilization. The iPhone 8 Plus also has new 12 MP sensors. The main camera is equipped with a wide angle lens and has an f/1.8 aperture while the secondary telephoto lens has an f/2.8 aperture. The dual cameras on the iPhone 8 Plus also have a new “Portrait Lighting” feature to adjust the lighting for portrait shots. Both the phones will record 4K videos at 60 FPS and 1080P videos at 240 FPS. The iPhone 8 and iPhone 8 Plus will be available in three colors, Space Gray, Silver, and Gold. The iPhone8 model will start at USD 699 for a 64GB model, while the iPhone8 Plus will start at USD 799 for 64GB of storage. Both the models also have larger 256GB models, for $849 and $949, respectively. The two phones will be available for preorder starting Friday, September 15th, with a release date a week later on September 22nd. In India, the price of the iPhone 8 64GB variant is Rs 64000.